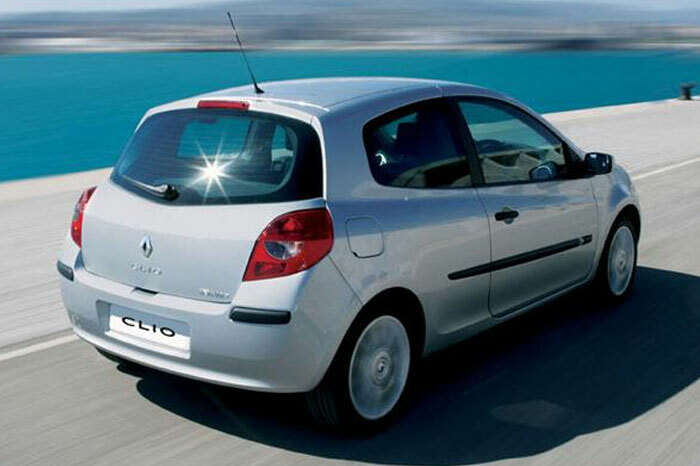 The new Clio Clio emerged as the winner with just five points more than the Volkswagen Passat. 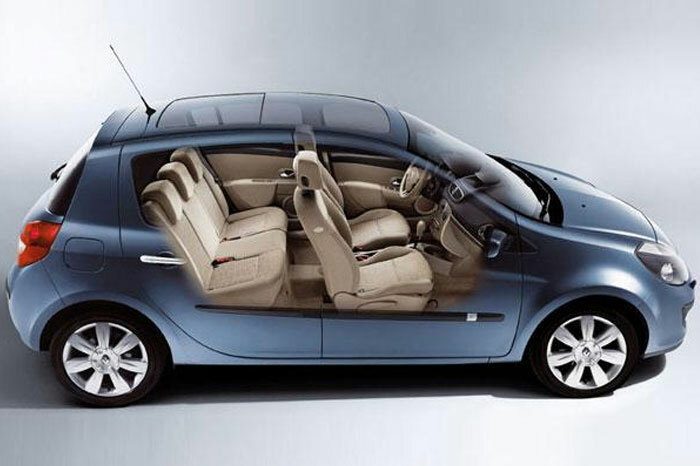 The car was especially praised for its quality, safety, comfort and space. 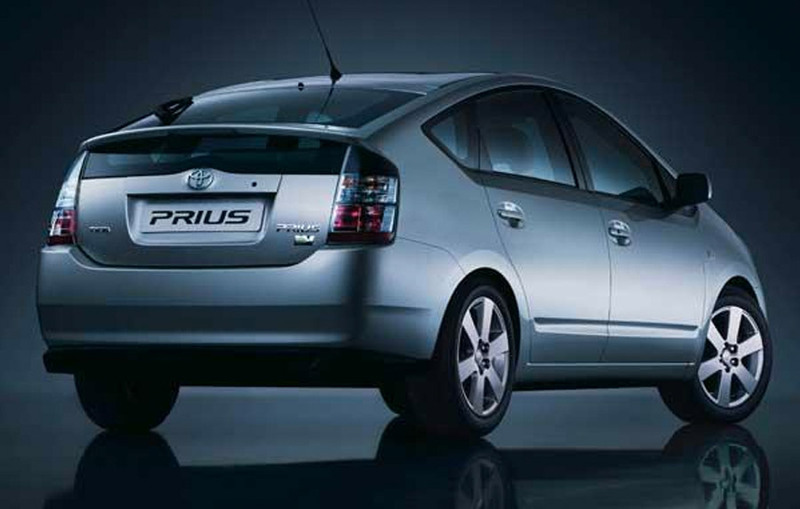 Several described it as the new benchmark for its category. This is the first repeat win in the history of the award; the first Clio was Car of the Year 1991. 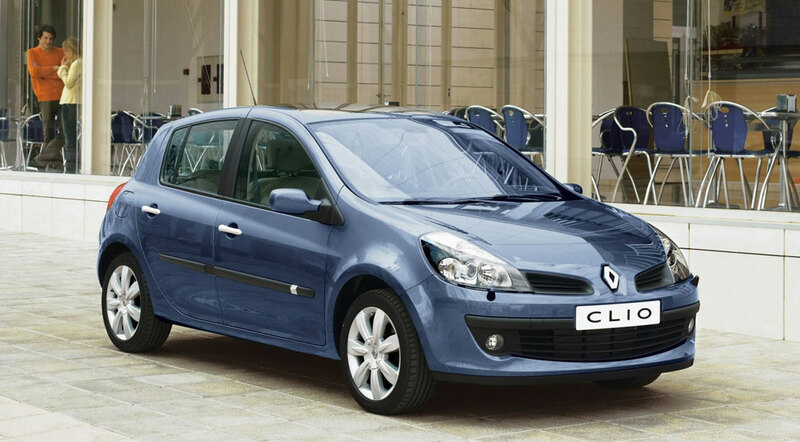 A Renault model has won the Car of the Year on six occasions, the previous being the Mégane, three year before. 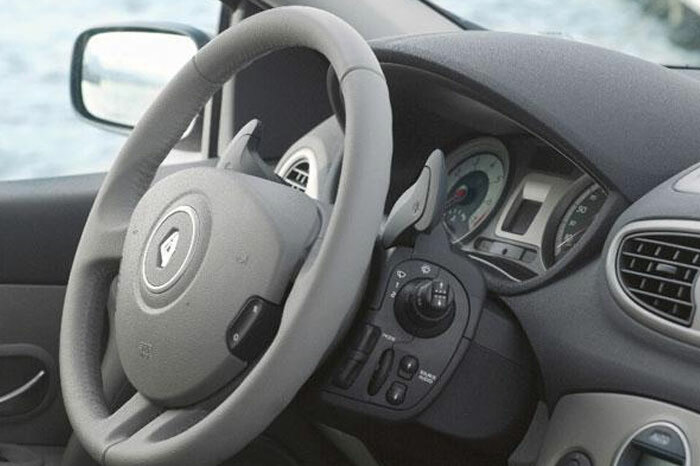 Jury members have praised the new Clio especially for its quality, safety, comfort and space. 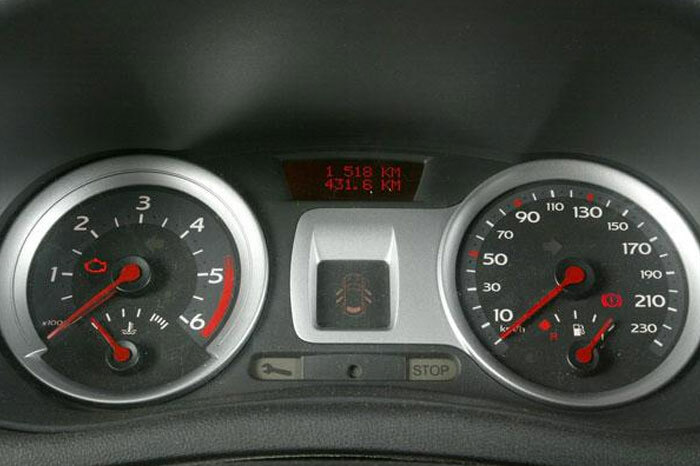 Several described the winner of Car of the Year 2006 award as the new benchmark for its category, although at nearly 4m in length, it has almost out-grown the small car class of the first and second generation Clios. Nonetheless, it received this tribute from one Jury member: ‘A great little car that should inspire bigger ones’. 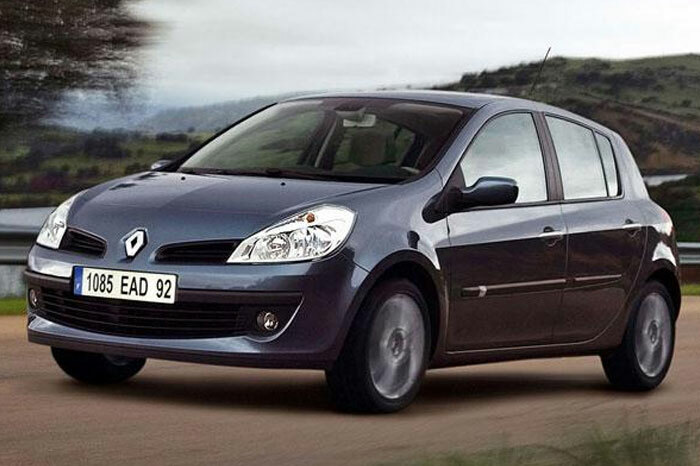 A Renault model has won the Car of the Year on five previous occasions, the last being the Mégane, three years ago. The trophy will be presented in January 2006 to the chief executive of Renault at a ceremony in Italy organized by ‘auto’ magazine. Size 4.45 X 1.72 X 1.49 m.